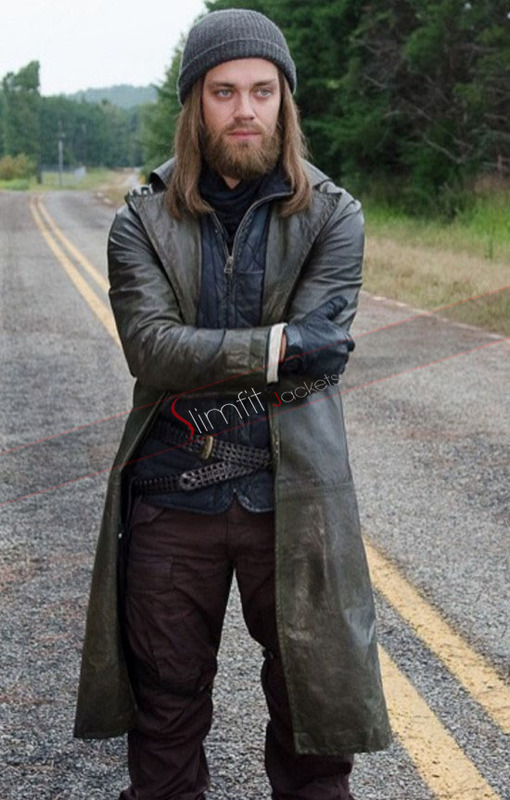 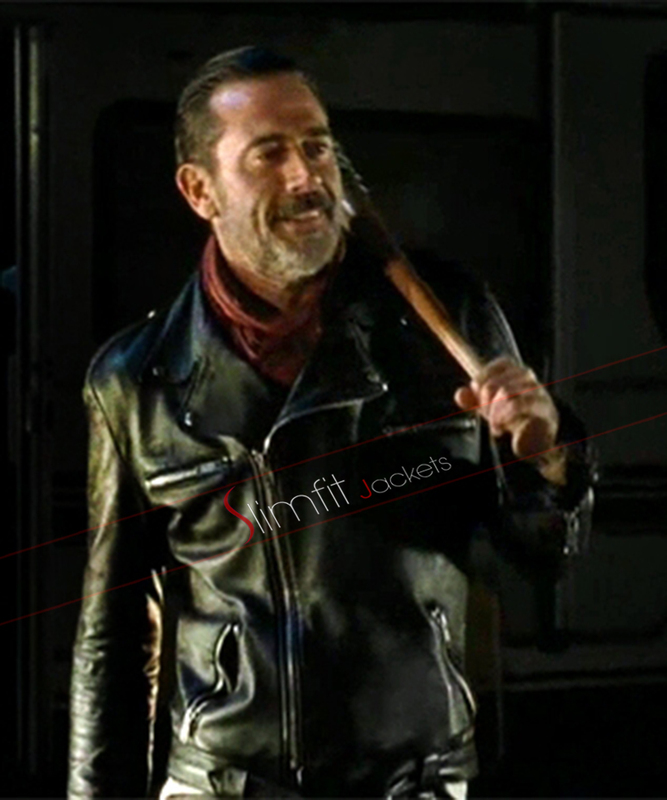 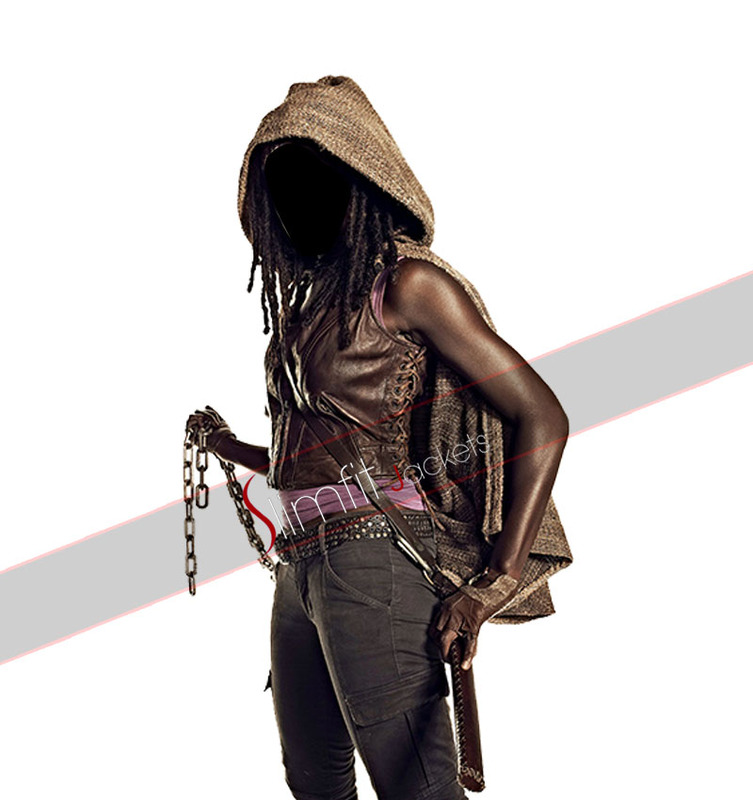 Making stylish appearance will not be a problem anymore for you with this Corey Hawkins Walking Dead Black Jacket. 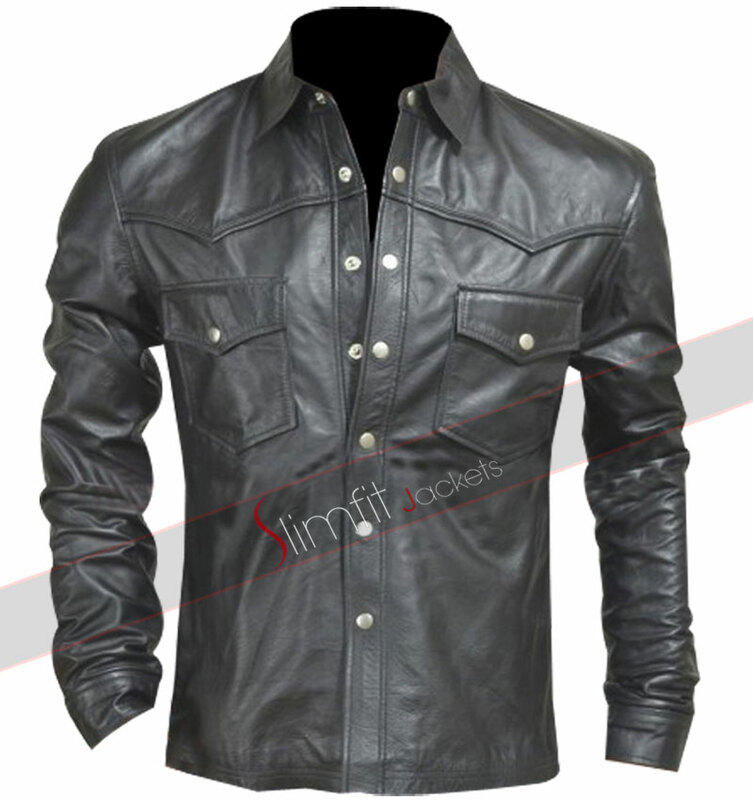 This jacket is manufactured using pure cotton and real leather in black color. 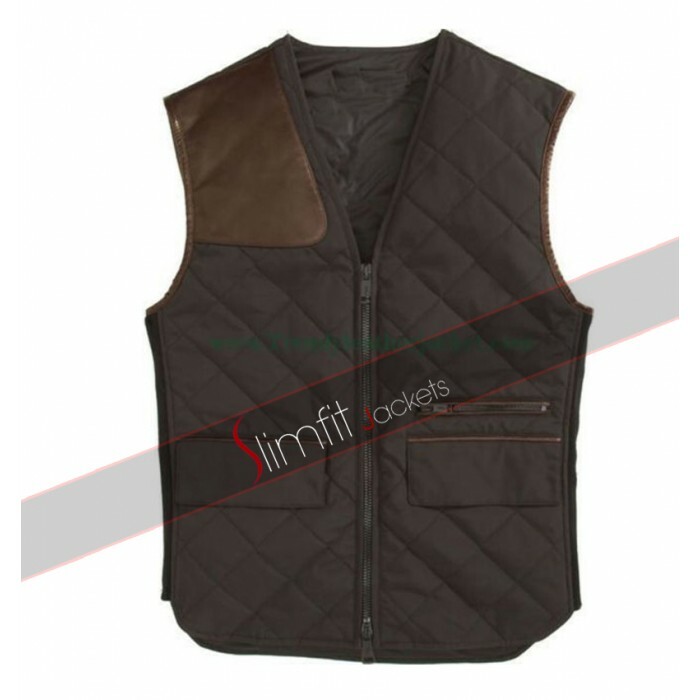 It has shirt style collar with front zip closure that is fastened with metal buttons. 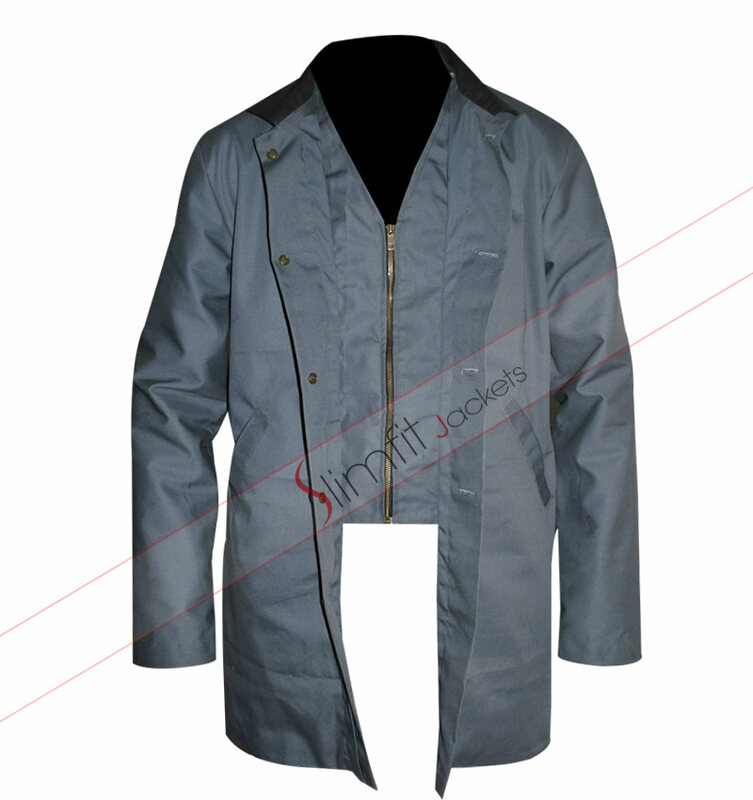 The jacket has two zippered contrast pockets on the chest area and two flap waist pockets to hold essentials. 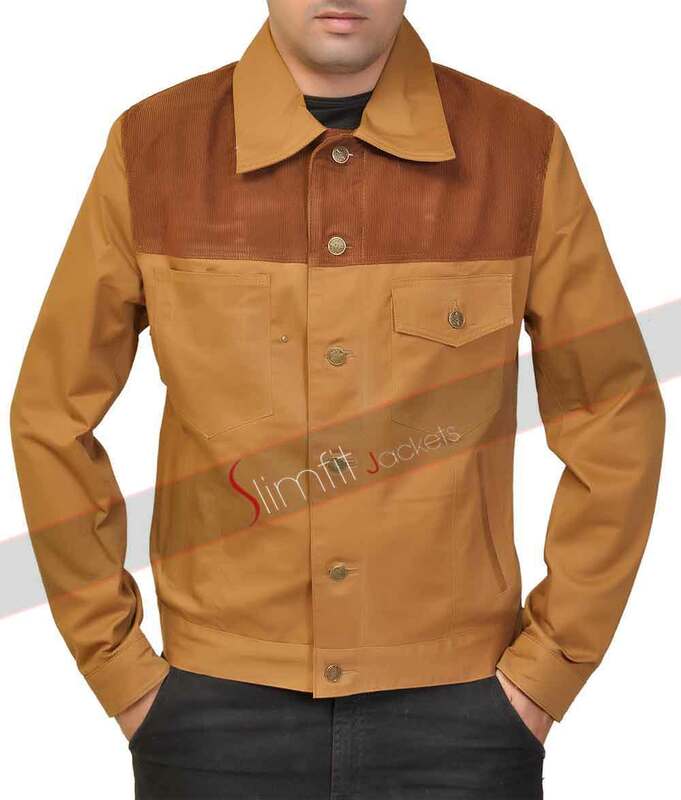 Moreover it has full length sleeves with but button cuffs to provide unique touch to the jacket. 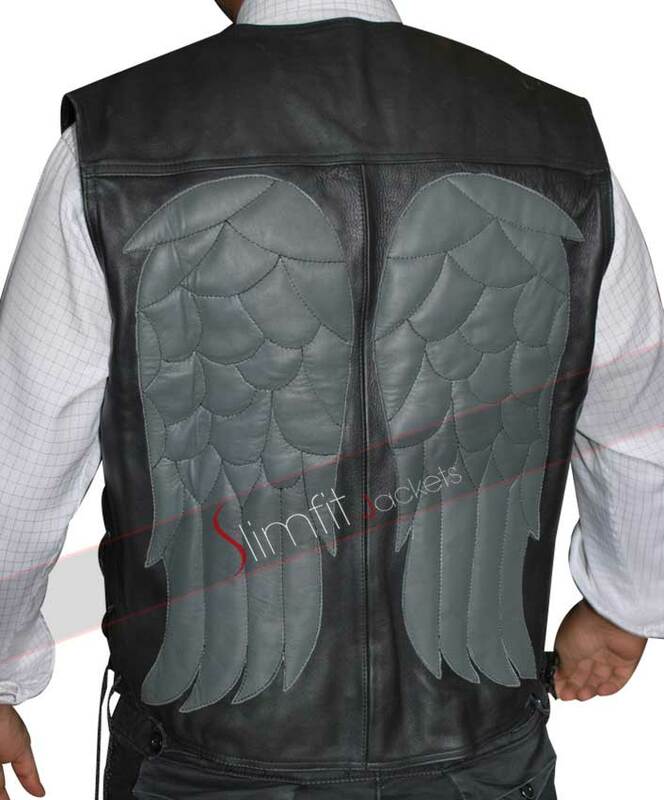 This would be ideal choice for casual, formal and informal occasions.